There is a myth among people that scaling erodes enamel and results in sensitivity. It is a completely wrong thought.Teeth cleaning is an inevitable part. Patients go to dentist after advanced stages of problem like accumulation of tartar that results in the gums recession, exposing the root’s surface that in turn results in sensitivity. Patient often misunderstand this type of sensitivity as the result of enamel erosion during scaling. 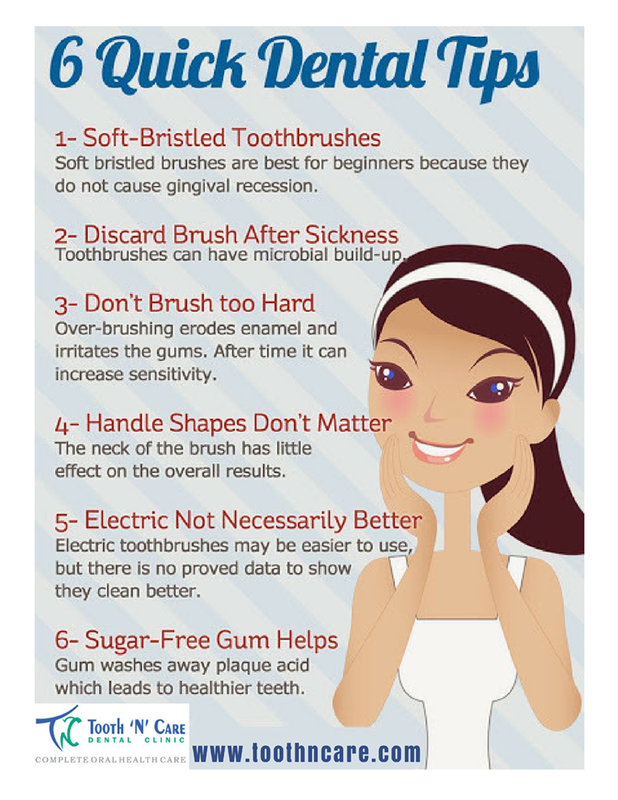 It is advisable to get your teeth clean in every 6 to 12 month. Your dentist will inform how soon they want you to come back. Oral health is the extremely important because it has been linked to more serious medical problems that can come up. This can also lead to the development of cancer and the cardiac issues that have been linked to the teeth decay. When your teeth are not properly cared, they decay and fall out. This can lead to a not-so-perfect smiles, the incapability to chew your foods and you cannot smile completely. For a professional, it is a must to have a mouth that looks great especially when talking to others. You can obtain whitening kits to do at home, but these are not the same as the teeth cleaning. Interact with your dentist and get your teeth cleaning for the year and do it again when he or she recommends. Some can wait one year for another teeth cleaning process while others are recommended to clean every six months. 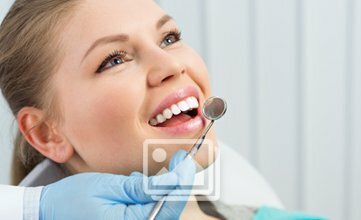 Follow your dentist recommendations on the follow up on caring for your oral health. It does not hurt and it also feels great. Teeth cleaning can be done atanytime that works for you. It is vital to get your teeth cleaned in every six to twelve months. Your dentist will inform how soon they want you to come back. Oral health is the extremely important because it has been linked to more serious medical problems that can come up. This can also lead to the development of cancer and the cardiac issues that have been linked to the teeth decay. When your teeth are not properly cared, they decay and fall out. This can lead to a not-so-perfect smiles, the incapability to chew your foods and you cannot smile completely.